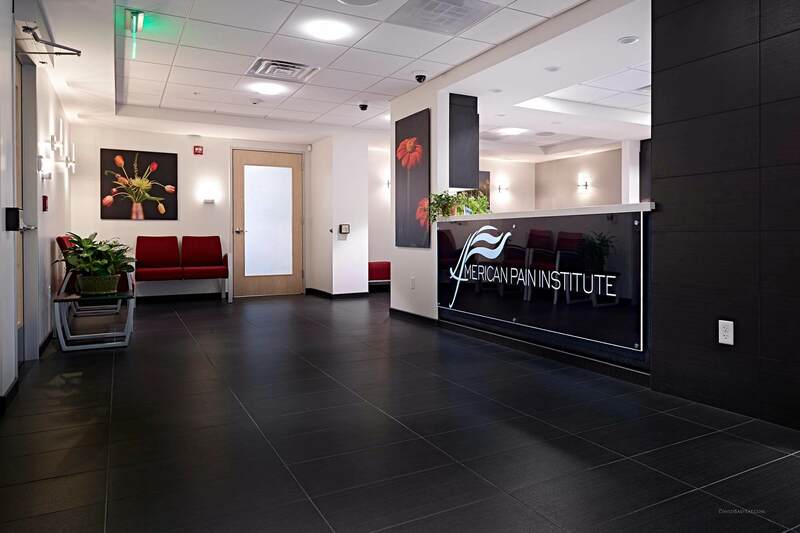 Welcome to American Pain Institute! Service is at the core of everything we do. 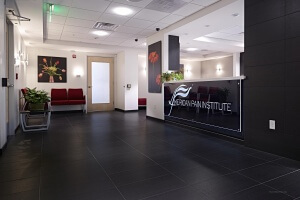 Our Portsmouth pain physicians will provide you with the quality and accessible pain management care you deserve. Contact us today to request an appointment.